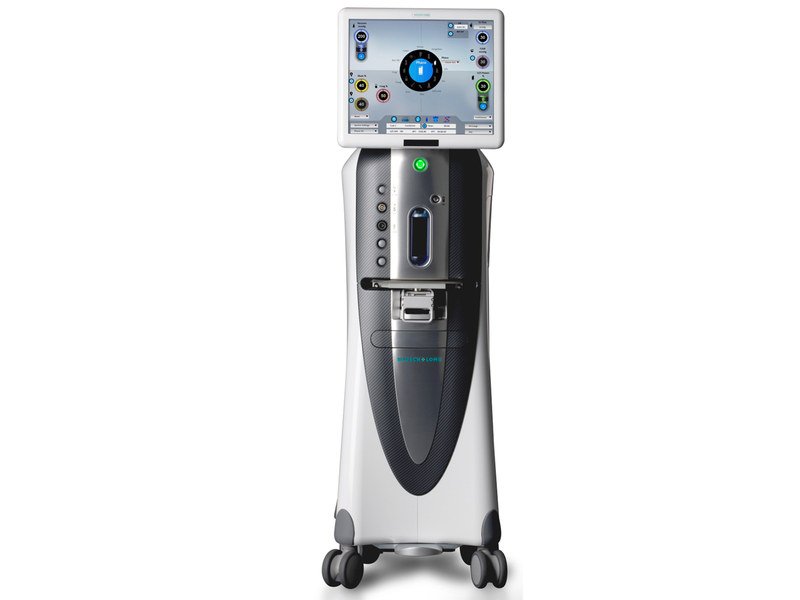 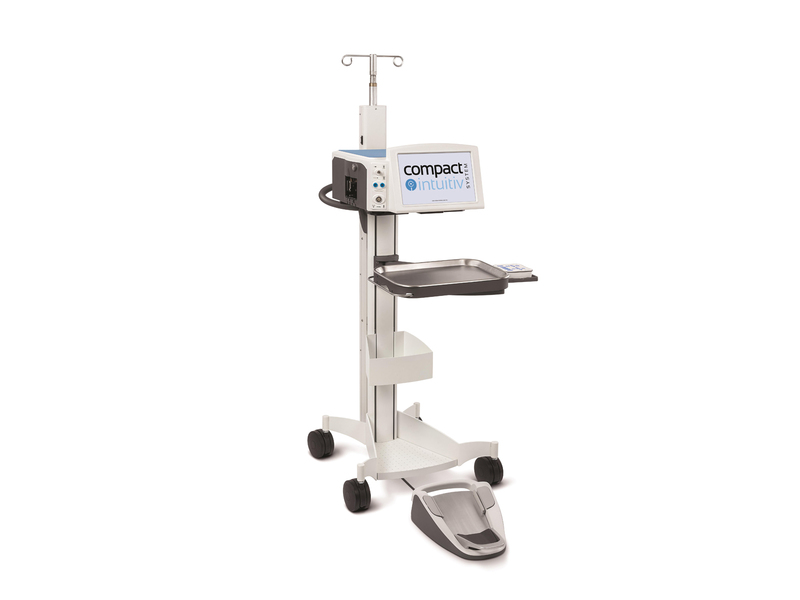 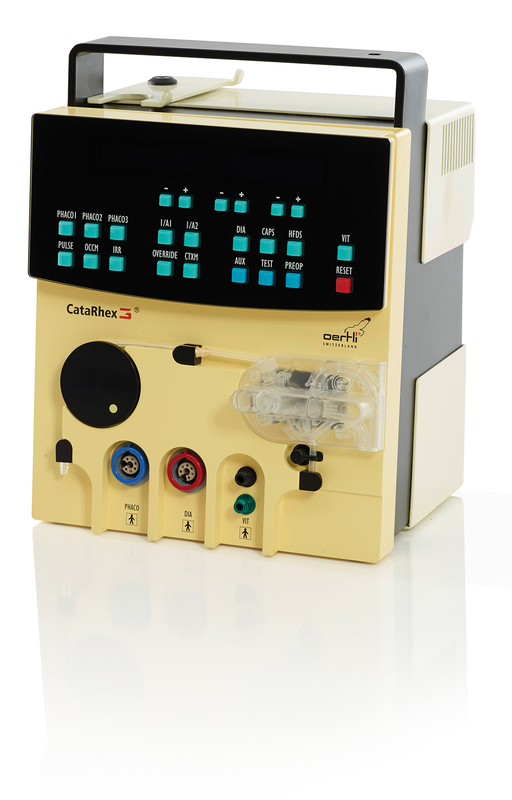 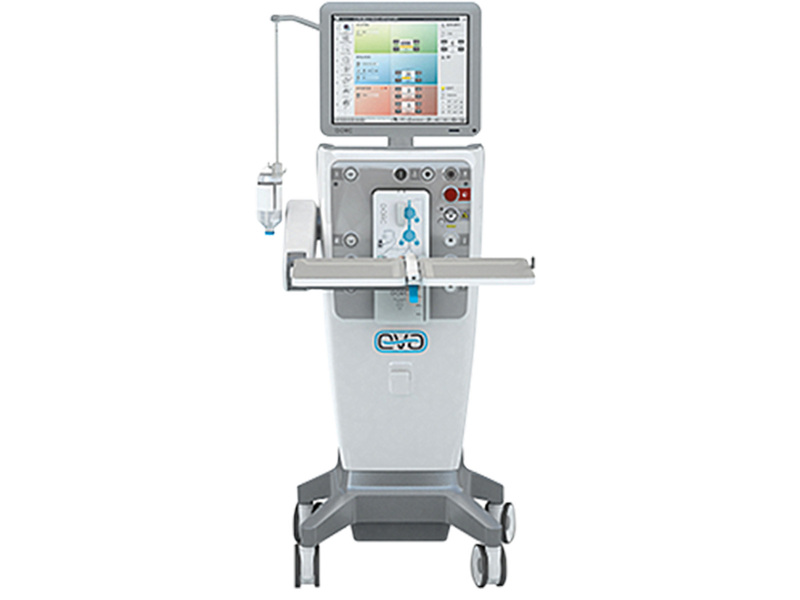 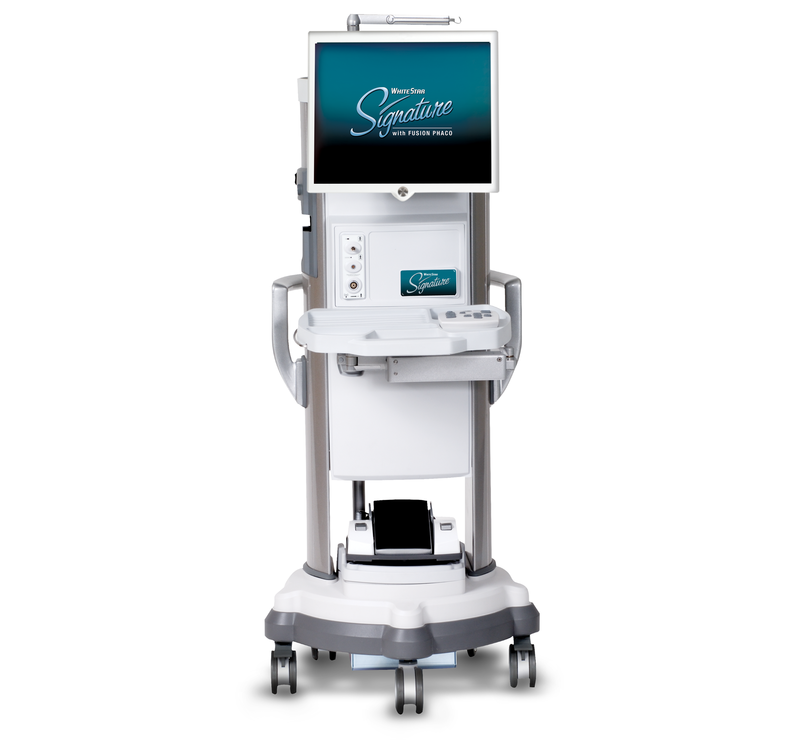 The Stellaris Vision Enhancement System features StableChamber fluidics, with which surgeons can customize their fluidics preference, choosing between flow and vacuum control. 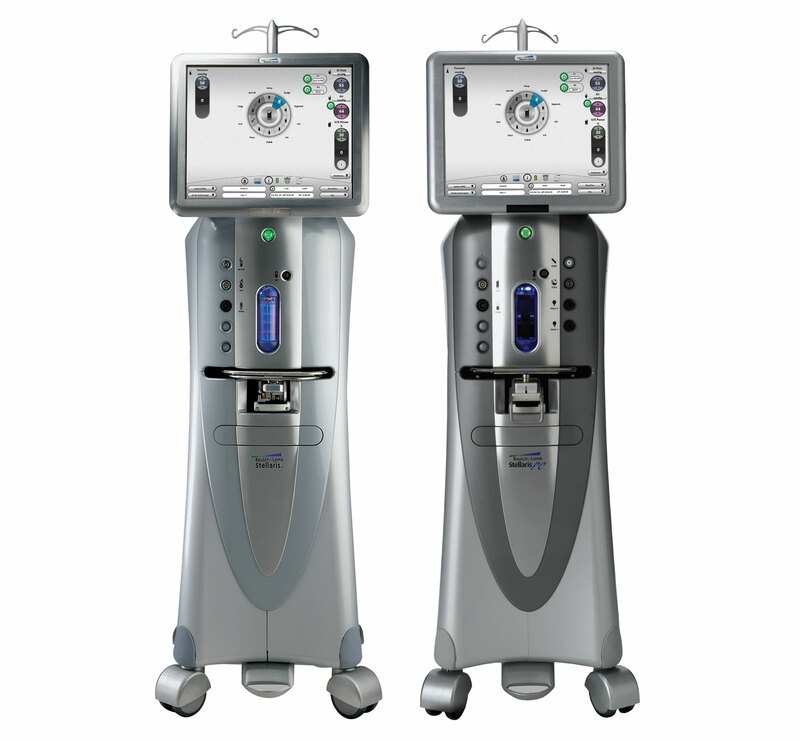 Part of the platform?s Attune Energy Management System, the six-crystal Attune Handpiece delivers 28.5 kHz frequency for consistent power delivery and increased stroke length. 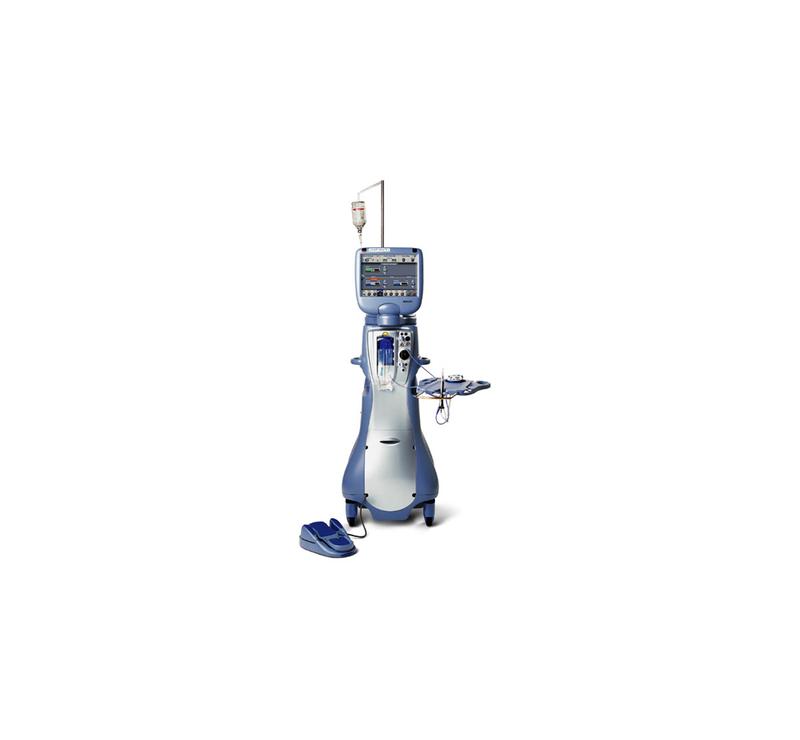 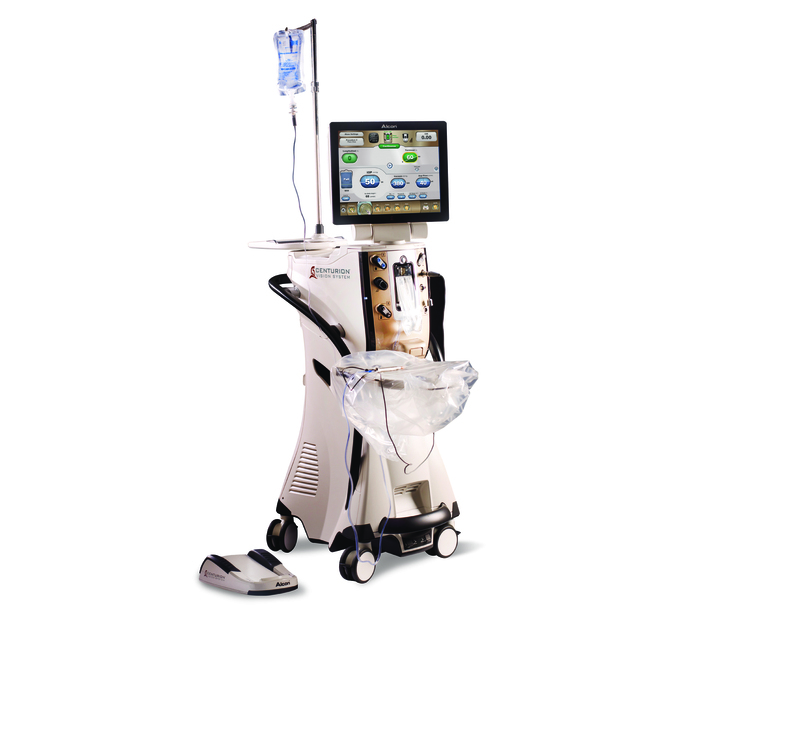 Attune Energy Management System and six-crystal handpiece deliver optimized 28.5 kHz frequency for consistent power delivery and increased stroke length.